ASTONISHING SOD'S WONDERFUL CHRISTMAS SCREENSAVER. 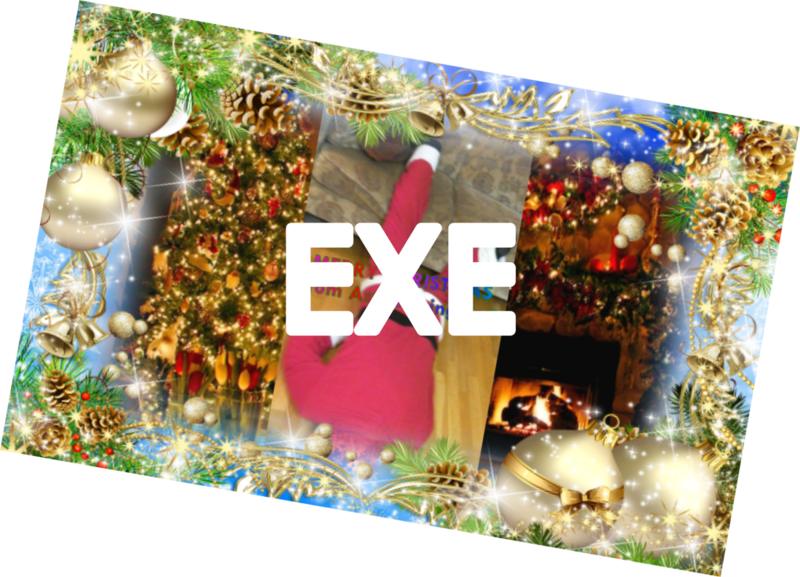 It's a Christmas screensaver for your computer! 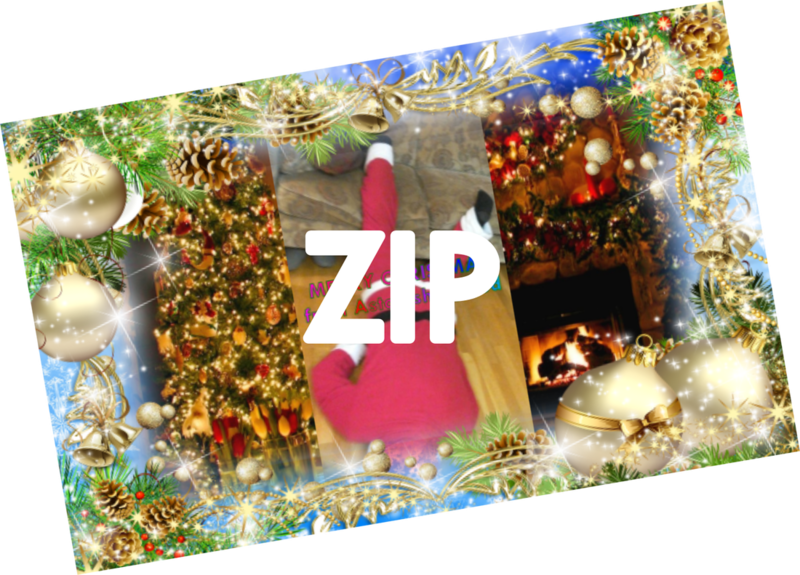 Enjoy 10 classic Christmas songs while the slideshow plays. There are 2 download options: download the installer (.exe file) directly, or download the .exe file in a Zip file. Simply download the EXE file. It's safe to run - I made it myself! ​Then open it and click Install. Download the ZIP file (5.22 Mb) and extract the EXE file. Then open the EXE file and click Install.